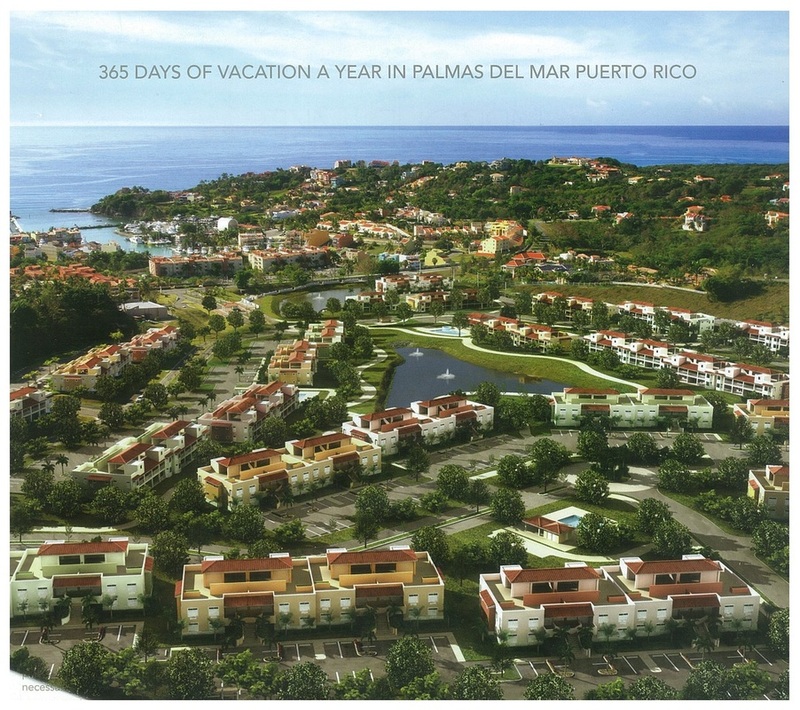 Harbour Lakes is built on a 46 acre beautiful piece of land, overseeing the East Coast of Puerto Rico. and the Island of Vieques. 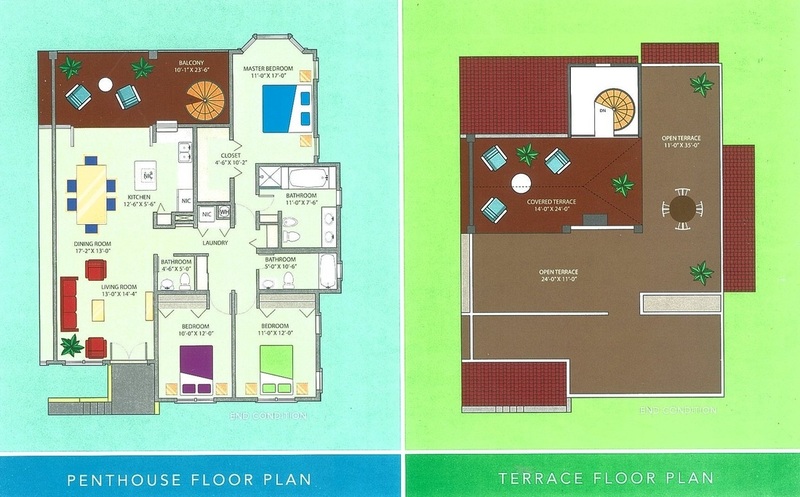 The site is sorrounding by stunning lakes, 5 swimming pools, a spacious clubhouse, and spectacular landscaping. Make life more pleasurable : whether for weekends or a lifetime, to be part of Harbour Lakes is to be part of a uniquely spectacular world. 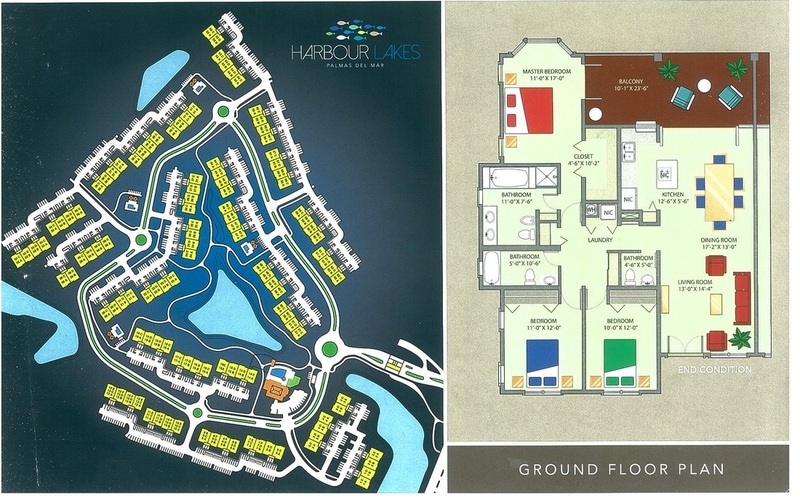 Come explore what we have to offer and discover why Harbour Lakes is where you want to be.